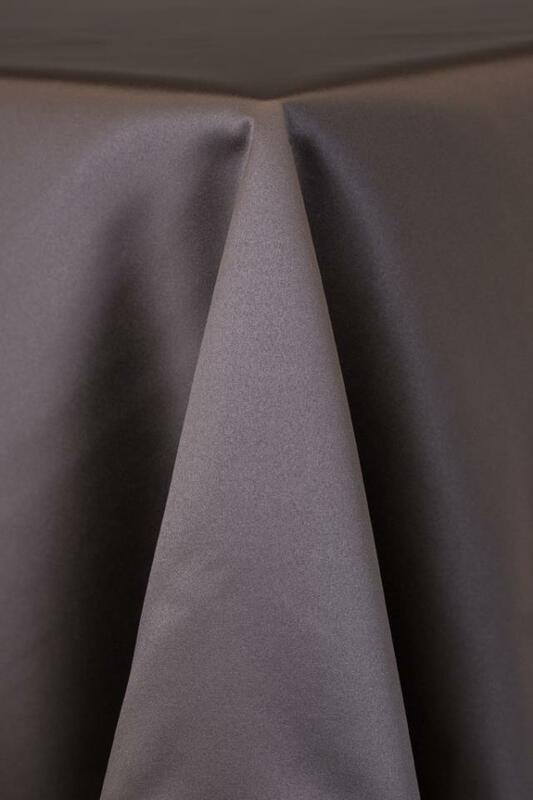 Lamour Matte Satin is a luxurious fabric available in several colors. Additional sizes and colors available. Please call 541.752.7255 to speak to one of our Customer Service Representatives today! * Please call us for any questions on our satin stone linens rentals serving Corvallis OR, Albany OR, Salem OR and surrounding areas.